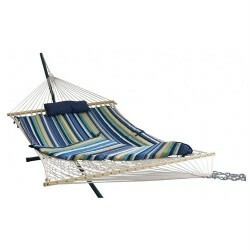 Blue Wave’s Island Retreat 12’ cotton rope hammock set with its stylish, modern, multi colored polyester pad and extremely comfortable head pillow has everything you need to start relaxing right away. 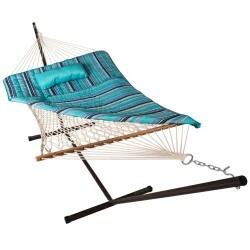 Blue Wave's Island Retreat 15' cotton rope hammock set with its stylish, modern, multi colored polyester pad and extremely comfortable head pillow has everything you need to start relaxing right away. 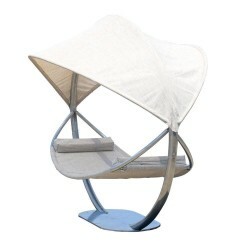 Swing away the day’s troubles; ignite a book idea or just daydream yourself into a deep sleep. 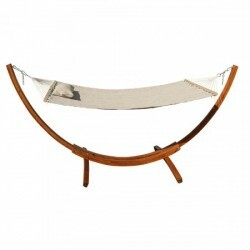 This hammock stand with hammock will bring you endless hours of calm and relaxation. Ultra spacious, awesomely affordable and crafted to last a lifetime. 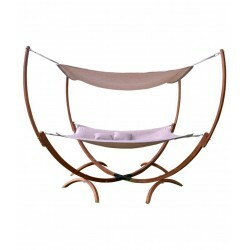 Steel hammock stand with hammock and canopy brings elegance to your favorite outdoor space. So breath-taking, so inviting, you’ll consider early retirement or at least an extended vacation. 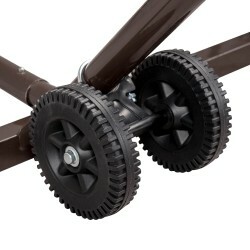 The luxury begins with construction of the steel arched stand. What makes summer more enjoyable? 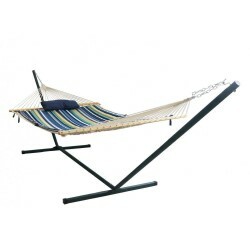 A square hammock stand with hammock and canopy in your own back yard. 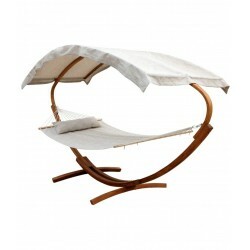 Great for sleeping, relaxing or taking in nature. 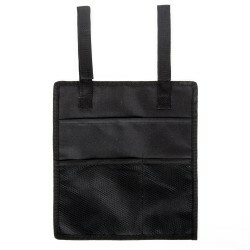 Durable, stable construction provides full body support and head to toe comfort.